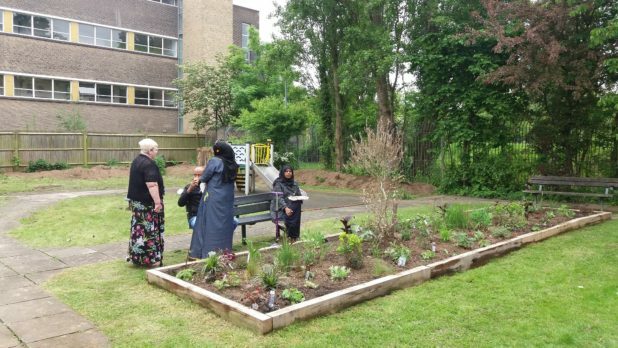 Since taking on the renovation of Woodmans Mews Community Garden in 2017 we have transformed the site with the help of local residents, volunteers and corporate volunteers. 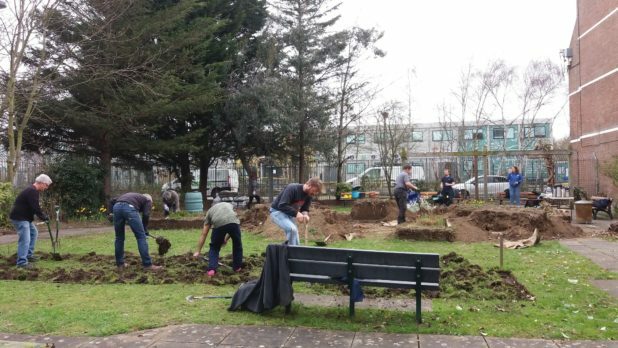 We have planted hundreds of plants, taken down unsafe structures, created new raised beds, refurbished the pergola and installed a greenhouse. 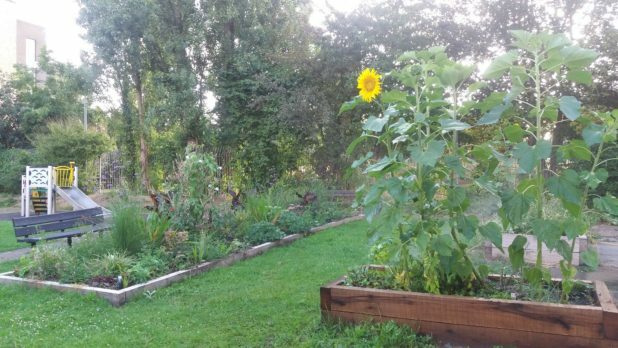 Residents were proud to have the tallest sunflower grown on any of our sites! 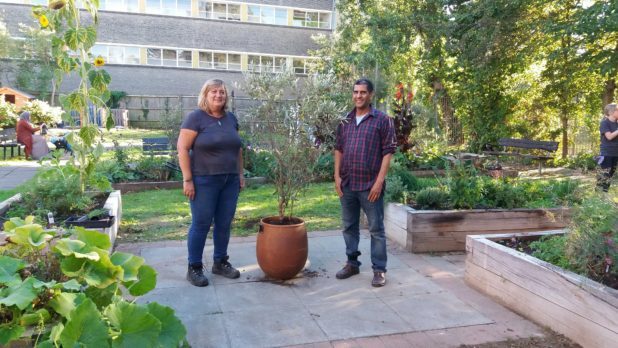 The work has been funded by a grant from the Mayor’s Green City Fund and donations from Mace Group and the London Borough of Hammersmith and Fulham.